The highlands of Ethiopia can be considered as a perfect place for growing our flowers. With its outstanding climate and healthy land, we can provide and supply flowers, year-round. As floriculture is a very intensive way of production, Florius has, as one of its main goals to invest in Nature. Therefore, in Ethiopia with over 350 hectares of land, only 45 hectares are used for Floriculture and the other 85% is managed as a nature reserve. Within a period of 10 years, the natural habitat on the farm is becoming a true paradise, with various kinds of birds and mammals during to the blossoming place. The farms in Ethiopia follow the code of practice, certified by The Ethiopian Government. 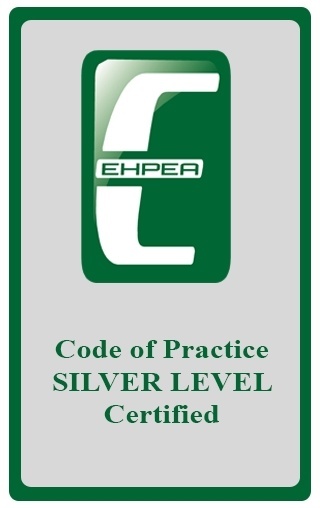 The EHPEA Code of Practice is a voluntary sector standard developed by the sector to guide, monitor and communicate the social and environmental performance of flower and cuttings farms engaged in production for export. For more information, please click here.